Sisqó's 1999 hit single 'Thong Song' is one that we all remember and makes it return to the music industry in 2017. This time however he has teamed up with Norwegian DJ-trio, JCY, for a whole new sound! 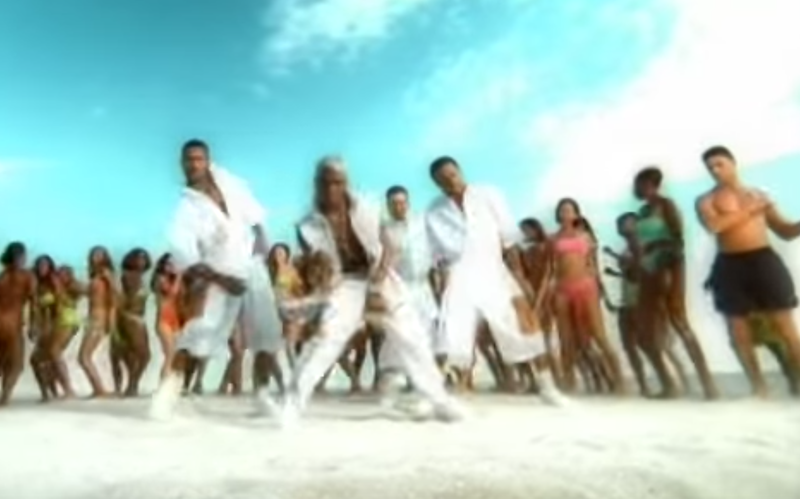 Sisqo explained to Rolling Stone magazine, "I thought it was dope and figured maybe it was time to put some new rims on the Bugatti"
The video of course wouldn't be complete with out a few thongs and resembles the 1999 classic.